The forest is our playground where we hike, bike, snowmobile and cross country ski. Our swift rushing streams and mountain lakes provide us places to fish, swim, float, and also bring the family together to spend time in the great outdoors. 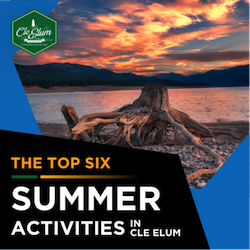 When planning your next outdoor vacation in Cle Elum, check out some of the gorgeous state parks, RV parks and campgrounds near Cle Elum, Washington. 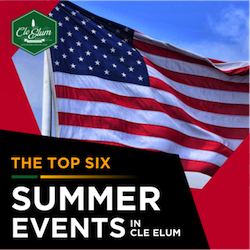 From Cle Elum, travel east/northeast on Highway 970 for about 8.5 miles. Turn left on Teanaway Road and travel for 7.3 miles. Turn right (north) on North Fork Teanaway Road for 5.8 miles. At the end of the pavement, turn right onto FS Road 9737 and follow it for 4 miles. 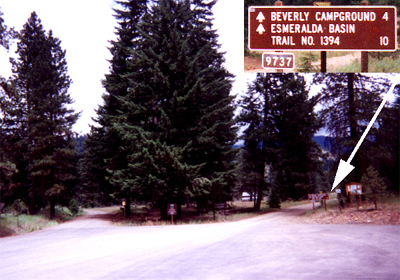 Campground is on the left. At the end of the Cle Elum Valley Road #903, north side of road, 19 miles north of Cle Elum. 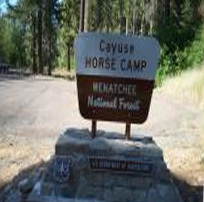 Must have livestock to camp at Cayuse Campground. Facilities: Potable water, flush toilets, community kitchen, stoves, tables, loading ramp, troughs, corrals and hitching posts. Units: 13 camping. 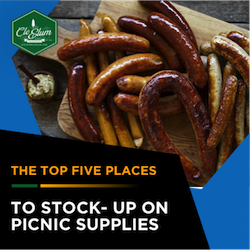 Activities: Tent and trailer camping, picnicking, fishing, hunting, hiking, and horseback riding in the area. This is a popular gathering place for trail riders heading into the mountains on several popular trails. It has spacious tent and RV sites. Water available from hand pumps. Opens once snow as cleared, sometimes not before late June early July. 2,300ft elevation. 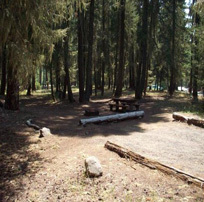 Located at the head of Lake Cle Elum along the Cle Elum River, this campground offers 23 trailer/tent sites and a reservable group site with a capacity of 55+ people. 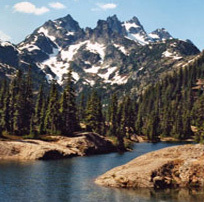 The campgrounds are in a mixed conifer forest and surrounded by mountains. Activities include fishing, boating on the lake, and hiking nearby trails including Howson Creek Trail #1349 for hiking, horse riding, and mountain biking. As of August 2015, potable water is not available at this campground. From Cle Elum, WA follow Highway 903 east for 2 miles. Continue straight onto Highway 970 and follow for 6.5 miles. Turn left on Teanaway Road North Fork and follow for 13 miles. 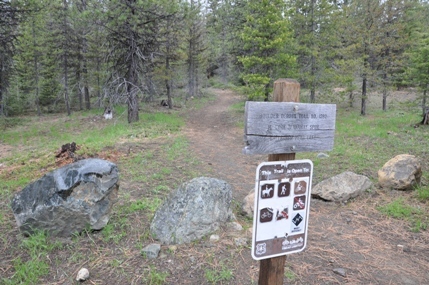 Then stay right on Forest Road 9737 and follow for about 8 miles to the trailhead. The place where fun, friendship and fraternalism shine all summer long. Over 100 camp sites, most with water and power hook ups. 40 plus acres, just 90 minutes east of Seattle. 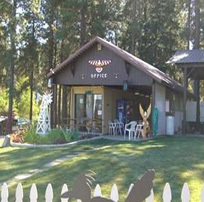 Dry Camping, water and power hook ups, tents, RV storage, and day use only all available at this campground.